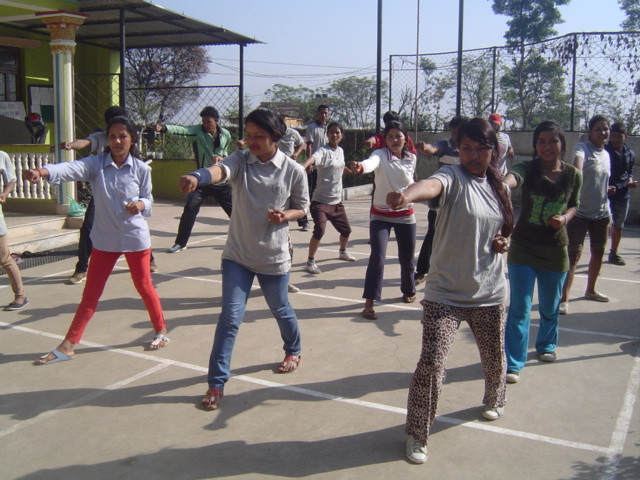 We help build up girls and women physically, mentally, and morally. 1. Building physical, mental & moral capacities. 2. For skill development training. 6. For morale development training. The organization organizes at least 3 training projects in a year. Duration of each training project is generally of 3 months. So, feel free to join us any time throughout the year. 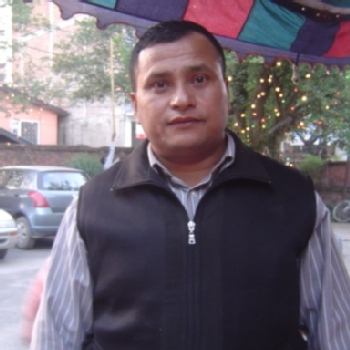 "I am pleased to work with 'Ideal Society Nepal'. I spent almost three and half months with these guys altogether. I really enjoyed working with all members of the NGO including their staffs. I have become so impressive with their smile and hospitality. I would like to say thanks to all colleague of mine who worked together with me during my stay there. They helped me in many ways when I was a new for that environment. I never get a chance to feel bore as they were really a kind and friendly. I love all the women and girls who were really hard working, patience, innocent and humorous despite their measurable conditions. I learned many new things including their traditionals which was a bit different from mine. I hope, they must have learned something new from me as well. 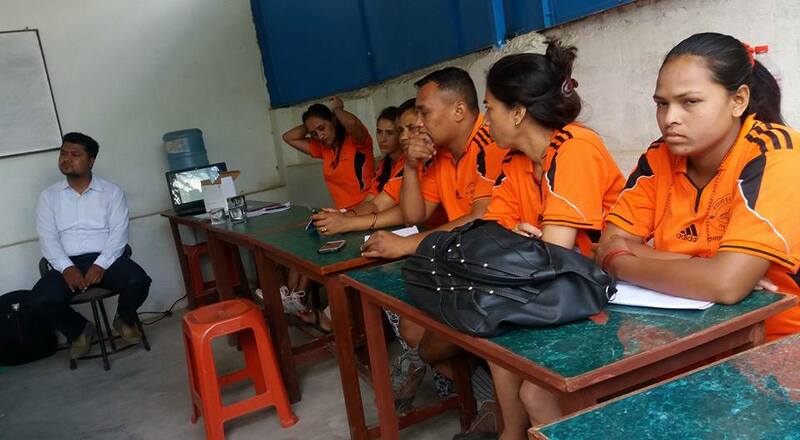 The trainees used to remain so attentive when they were being taught something about personal development in the class room. I enjoyed a lot when we eat meals together with these people. I tried my level best to perform the responsibilities given to me by NGO administrator. I was able to learn so many sentences of local language that made me easy to communicate with the people in the field trip. The training project that was organized by the NGO was very systemic and effective. Since the NGO conducted the training in a friendly environment, all the trainees seemed happy and satisfied. 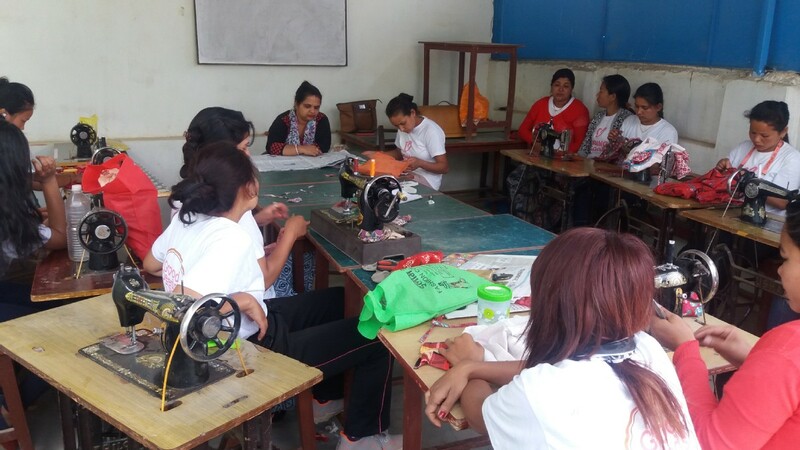 I am sure that the training was a practical and applicable in order to empower the women and girls who were really vulnerable. At last, I would like to thank all the NGO family including trainees, volunteers, supporters who helped the NGO to accomplished its training project as succeed. I would like to work with this NGO time and again. If I get opportunity I wish the NGO may offer services in the same way forever." 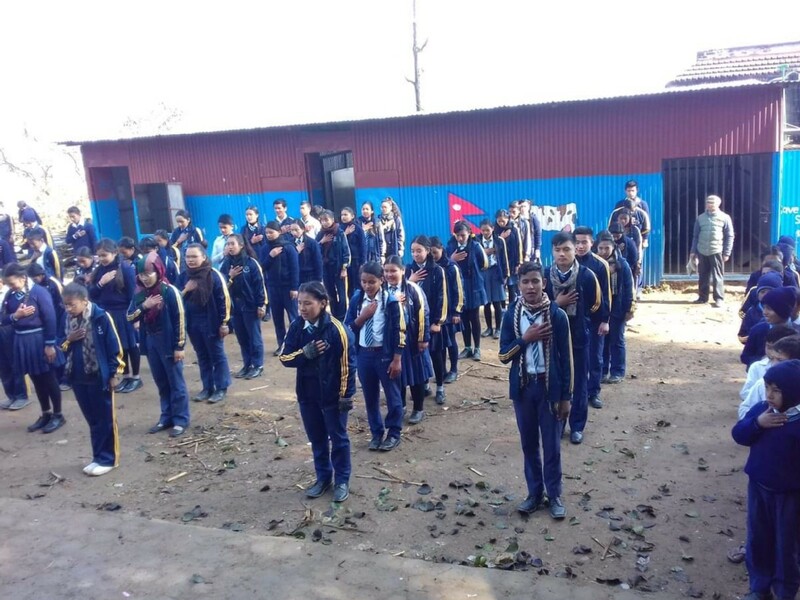 "I have been working as a Volunteer in 'IDEAL SOCIETY NEPAL' for 3 months. I am really happy to have an opportunity to become a volunteer in this organization. As I came to know, this organization is helping Vulnerable Youth to develop their physical, mental, morale and employment capacities. I observed that this organization's main motive is to provide different skills, trainning and employment to the vulnerable youth especially girls and women. Also this organization instills qualities like, discipline, self-sustainable, high morale, hardworking,capable of caring health etc. This organization conducts different types of trainnings for 3 to 6 months. It also provides many facilities like fooding and shelter. Youth involved in this trainning are miserable but active. I got opportunity to learn the situation and lifestyles of trainees and trainers and got to know them closely, which inspired me a lot.  This organization launched various events and recreational activities like; hiking, picnic, games, marathon etc. With the help of this organization, I learned various skills and got opportunity to participate in various trainnings. I have got opportunities to collect knowledge of different fields. I also got opportunity to develop my attitude and personality. I collected lots of experiences through this organization's trainning projects. Finally, I observed that this organization is working in best way to provide skills, trainnings and employment to the youth. If I got next chance, I would definitely carryout volunteering work in this organization again." 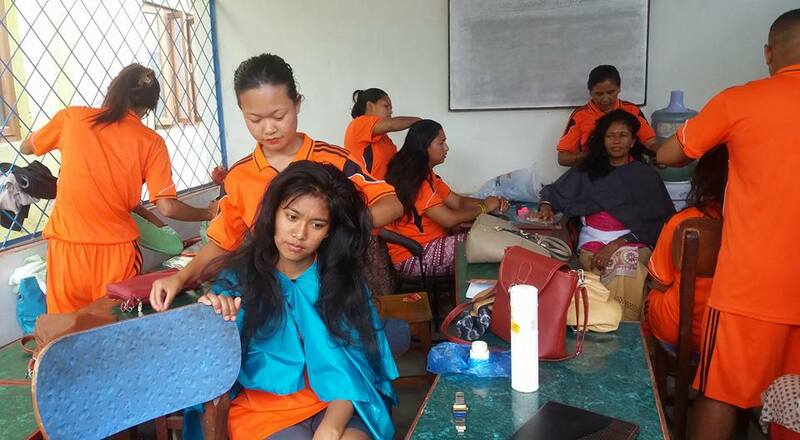 Bezone karki - Volunteering- A way to live! 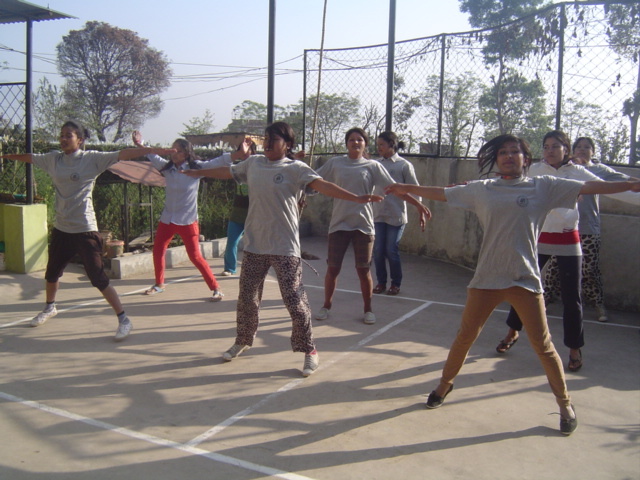 "A volunteering experience that really impacted my life was when I volunteered at Ideal Society Nepal. 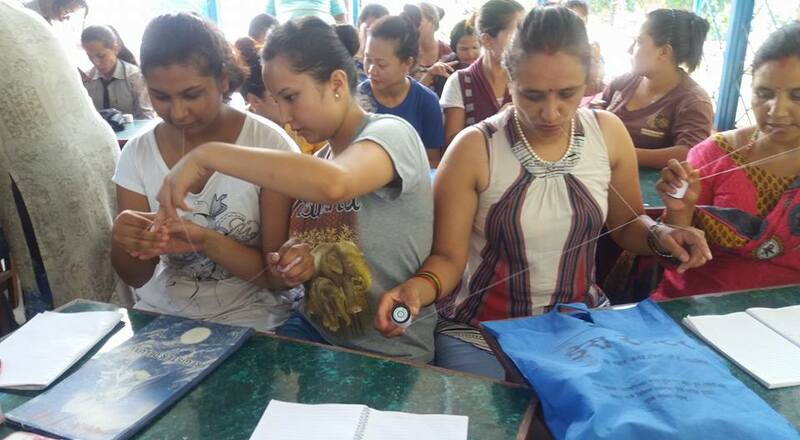 I found that ‘Ideal Society Nepal’ helps the vulnerable youth to improve their mental, physical, moral and employment status. It boosts their morale, develops physical & mental conditions and provides skills for employment. This organization mainly focuses on the youths from the age of 16-35, giving special priority to women and under privilege communities. The environment at the organization is very friendly, stress free and the level of enthusiasm is high. I got opportunity to attend 2 sessions of trainings projects each from 25th January 2017 to 6th May 2017 and from 16th July 2017 to 25th October 2017 respectively. Each of which was of 3 months long. Along with the training, I even got the chance to have some recreational time on hiking, climbing, picnic, swimming etc. with the trainees & NGO members during the training projects. This valuable experience with memorable events has set a pattern in my life to keep on helping others and serve my community. 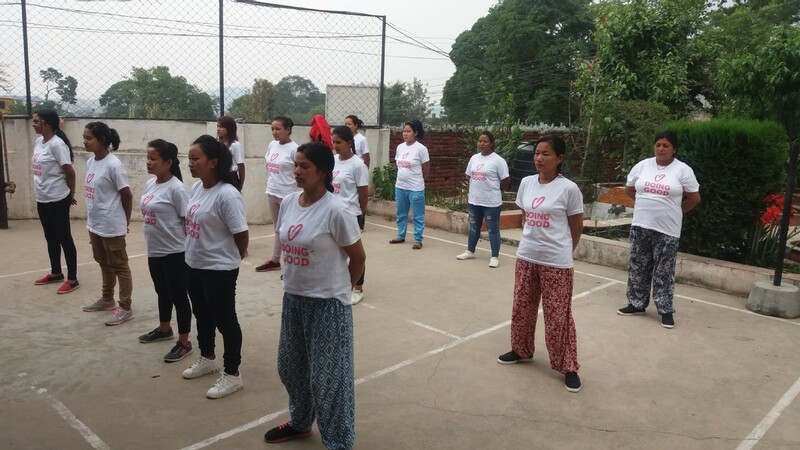 I feel that I have become a better person by volunteering at Ideal Society Nepal, and that only through volunteering can fulfill my purpose for existence." We also take volunteers for hiking, tour and trekking. Basic healthcare, safety & security, human trafficking, personal development, environment protection, & social reforms. The above mentioned experience will be very useful to make the vulnerable youth and vulnerable teenagers mentally, physically and morally fit. The organization is lacking computers that are to be used to teach the vulnerable youth. 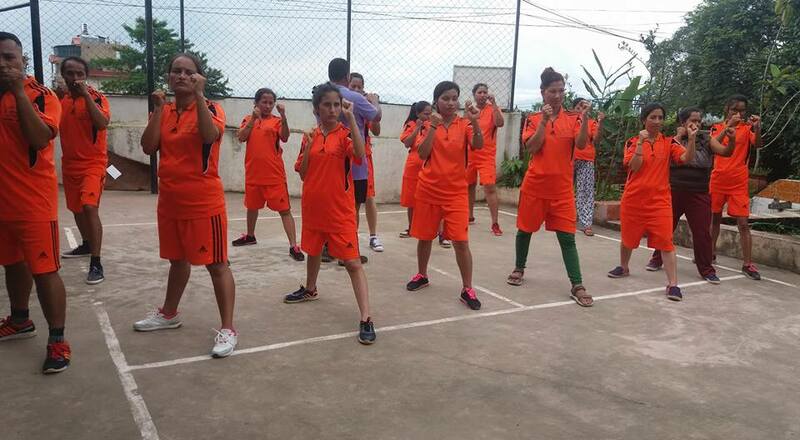 This organization has been organizing 3 months long training project, at least 3 projects in a year in order to building physical, mental, moral & employment capacities of the vulnerable youth mainly the women & girls since its inception in 2012. Together, the organization raises awareness for basic healthcare, safety & security, social anomalies and environment protection. 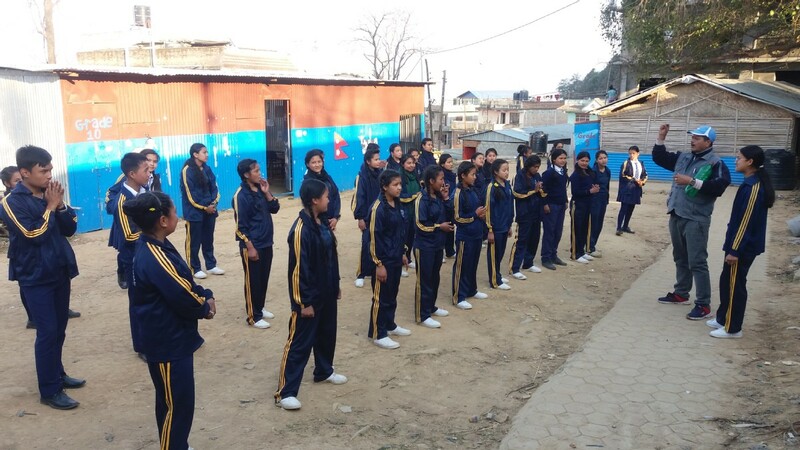 In addition to this, the organization also organizes 3 months long training projects at public school in order to building physical, mental & moral capacities of the students of grade 7, 8 & 9. We at Ideal Society Nepal would love to hear from you!